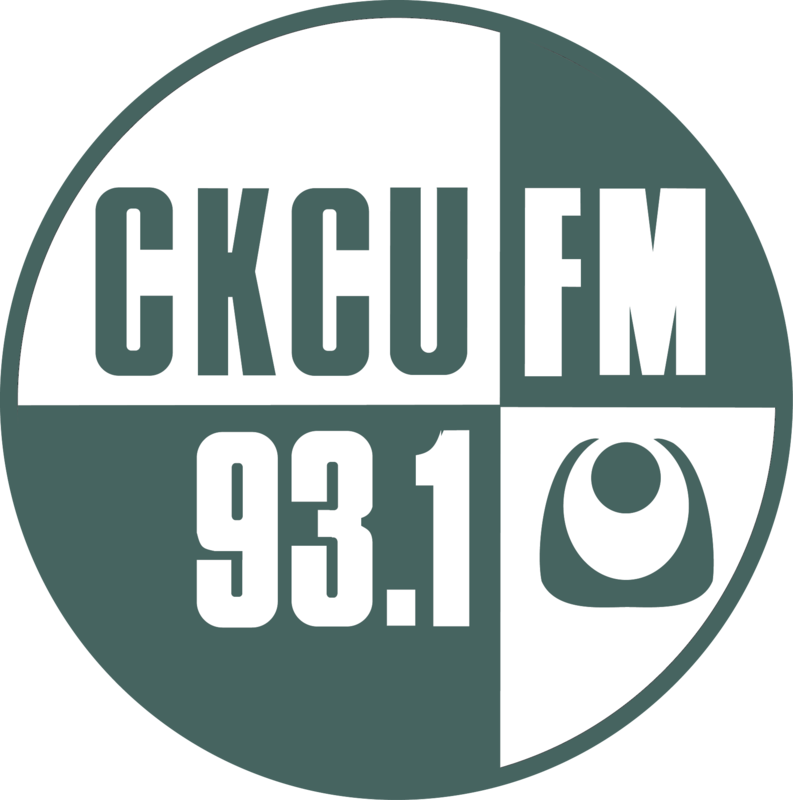 Listen as Radio Campers from 2015's CKCU March Break Radio Camp take over the airwaves to present all of the great work they have done throughout the week. Feel free to leave our campers some words of encouragement on the interactive discussion board! This is sweet! Love the tunes. Listening to your guy's stuff... Pretty Legit, I love it! sounding very professional Radio Campers! Awesome! Hey listeners! Thanks so much for listening to our show! Tune in for some more crazy camp programming coming to your ears soon!!! Loved listening to you guys! Well done camp - heard some definite up and coming radio stars! 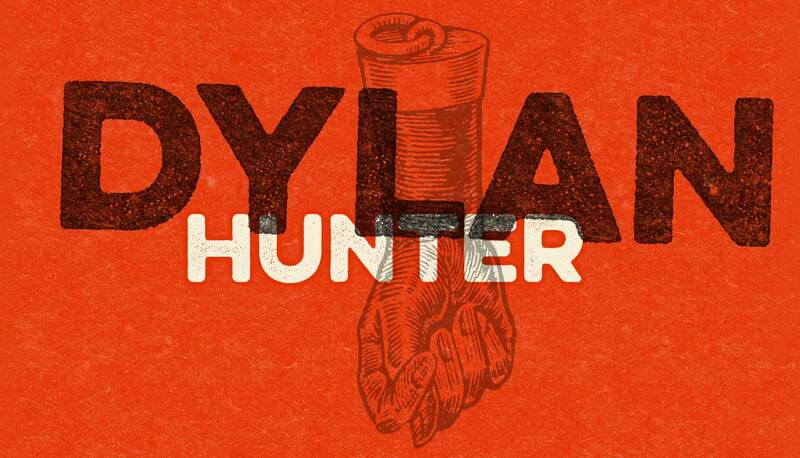 Dylan, you did a great job coralling the crew. Fun show.